Last week, on November 8th, Mexican restaurant chain Wahaca was able to reopen its doors after they were closed by a norovirus outbreak that had caused a slew of food poisoning cases across a whole host of its locations the week before. The chain had voluntarily shut several of its branches after the norovirus spread throughout them, infecting over 300 of its staff and customers. 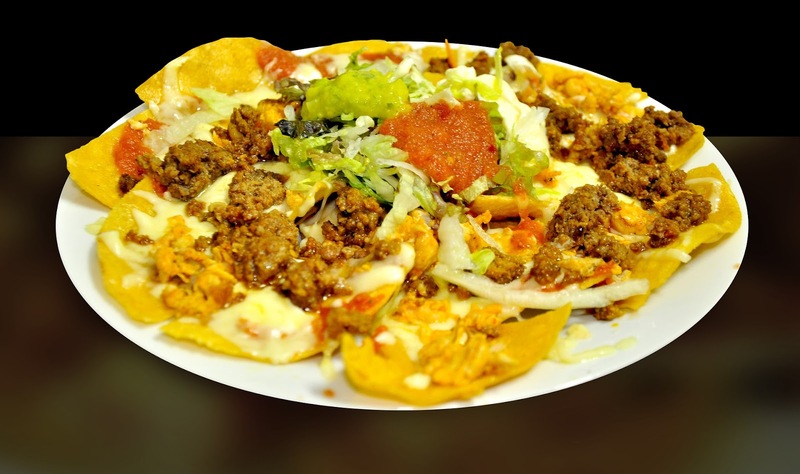 The incident was notable for the amount of people affected, and for the fact that the virus spread between restaurants of the same chain, which is fairly unusual. The restaurants were originally closed on November 3rd, after it became evident that the reports of infection were related. The chain had to close 9 branches in total across the UK, in locations as diverse as London, Manchester, and Cardiff. "On Friday night I started getting a really bad stomach ache, like a knot in my stomach, and then about 30 minutes later I started to get sick and had diarrhoea. And that lasted the whole weekend. "It was literally every 30 minutes. I couldn't even keep water down without being sick. "It wasn't until Monday that I could eat anything and that was soup and it’s only been in the last day or so that I have started to get my appetite back." In a statement, the owners Thomasina Miers, the 2005 Masterchef winner, and Mark Selby, said: “We assessed each case and when it became clear they were not isolated incidents, we got in touch with relevant officials at Public Health England and environmental health officers. Wahaca’s response to a very unfortunate incident was at least honest, setting a good example of how to deal with such events. However, the virus may not have been so widely spread with impeccably followed SSOPs and hygiene standards. The fact that it was transmitted throughout 9 different restaurants in varied locations indicates that it was a supply chain-related contamination, which can be more difficult to control. It may not have even been Wahaca’s fault, if there were sold ingredients that were supposed to be sterile. 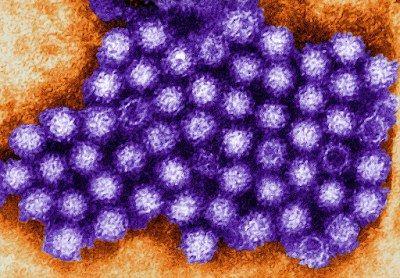 The norovirus, sometimes known as the winter vomiting bug, is a highly infectious pathogen that causes gastroenteritis. 12 to 48 hours after being exposed to the virus, sufferers develop primary symptoms of nausea, vomiting, watery diarrhoea and abdominal pain. Symptoms can be rather unpleasant, but the virus is not usually dangerous and a full recovery is usually made after two or three days. There is no treatment, but staying hydrated is important. The virus spreads very quickly, particularly in closed surroundings such as schools or cruise ships, and can be very easily spread by contaminated food. In some cases, large outbreaks have been traced to just one infected person handling food. If you become infected, it’s best to stay at home and wait out the worst of it, rather than go to the doctor and risk spreading the infection even further. Make sure to drink plenty of fluids, especially rehydration drinks, and take anti-diarrhoea medicine if possible.